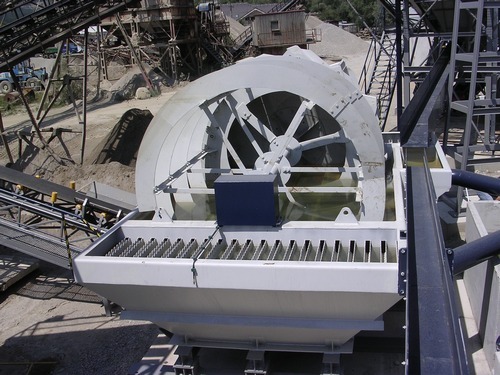 Dewatering wheels ‹ Our products : DSP Přerov, spol. s r.o. 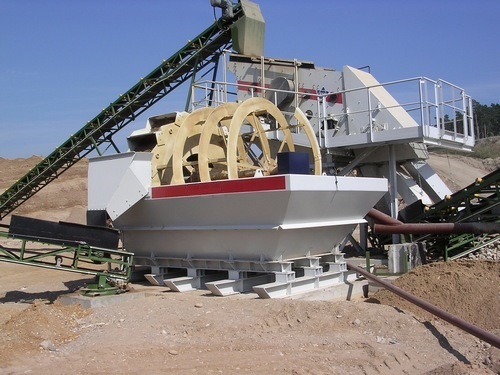 Dewatering wheels ‹ Our products‹ DSP Přerov, spol. s r.o. 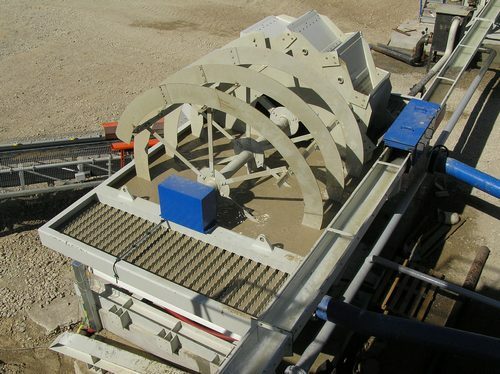 Dewatering wheels are to be used for the de-watering of gravel sand. 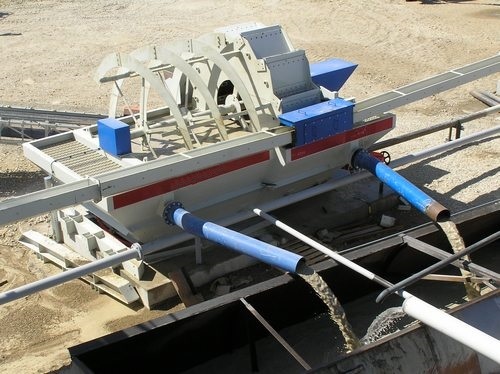 The dewatering wheel consists of the tank with ov erflow level, discharge wheel, feeding worm and the drive.The drive consists of the electric gear with frequency converter. 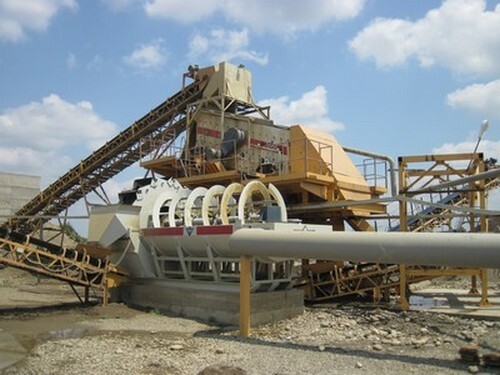 Dewatering wheels are produced in two desings - without the feeding worm - marked KD, or with the feeding worm - marked KDŠ.